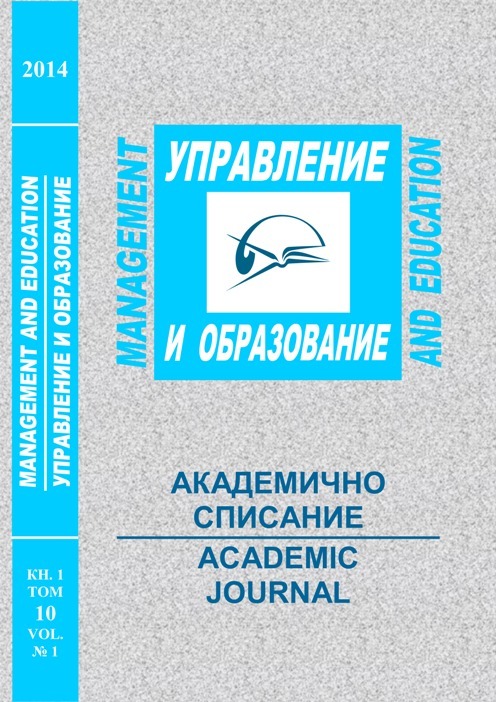 "EDUCATION, SCIENCE, ECONOMICS AND TECHNOLOGIES"
Academic Journal "Management and Education"
In order to ensure the timely organization of the conference, the elaboration of the final program and the print preparation of the articles, the Organization Committee appeals for observing the above listed terms. Papers, sent after the deadlines, will not be accepted for presentation and publication. Papers without a transferred participation fee will not be accepted. 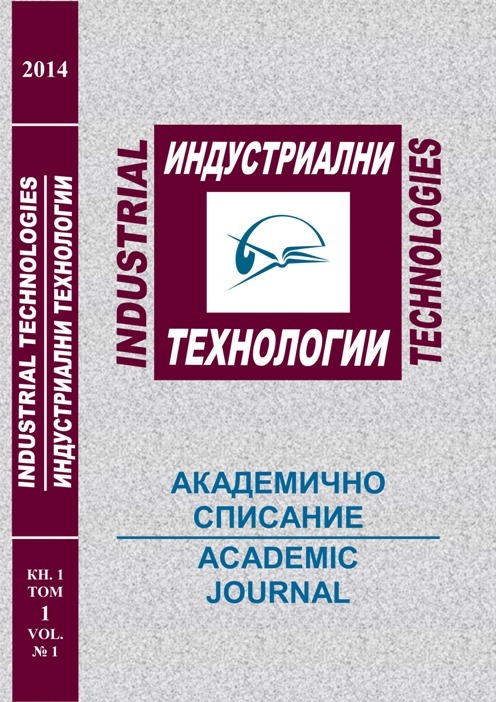 The papers, presented at the conference, will be published in the academic journals “Management and Education” and "Industrial Technologies"